I work with a wide selection of suppliers on a daily basis who I feel offer a professional service and who I would be more than happy to recommend. If you don’t see the service you are looking for, please contact me and I will be happy to suggest someone through my trusted network of suppliers. 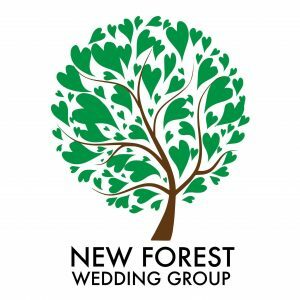 The New Forest Wedding Group is an alliance of wedding suppliers in Hampshire who work together to better the industry and provide the best service for your wedding! Each member has been hand picked on the basis that they are a local supplier living and working in the New Forest. More importantly, they all have a proven track record of excellence and a portfolio of satisfied wedding clients. New Forest DJ Services is a professional mobile dj & disco company specialising in Weddings, Parties & Events. Catering for Birthdays, Anniversaries, Public Events, Theme nights and also providing Retro Vinyl Sound & Light shows. Please contact me here to find out availability, to receive a quote or to arrange an informal meeting at a venue of your choice. I very much look forward to supplying my services for your event.